If you're looking to plan the ultimate family reunion or a memorable getaway with everyone you love most in the world, Sunwing makes reconnecting simple and relaxing. The kids can run on the beach and play in the water, while Grandma and Grandpa relax at the spa and you catch up with siblings and cousins over cocktails by the pool. Book a group vacation at any of Riu's breathtaking hotels and resorts by June 4 and benefit from free travel perks and resort credits*! *15th adult travels free is valid for bookings of at least 10 or more passengers. 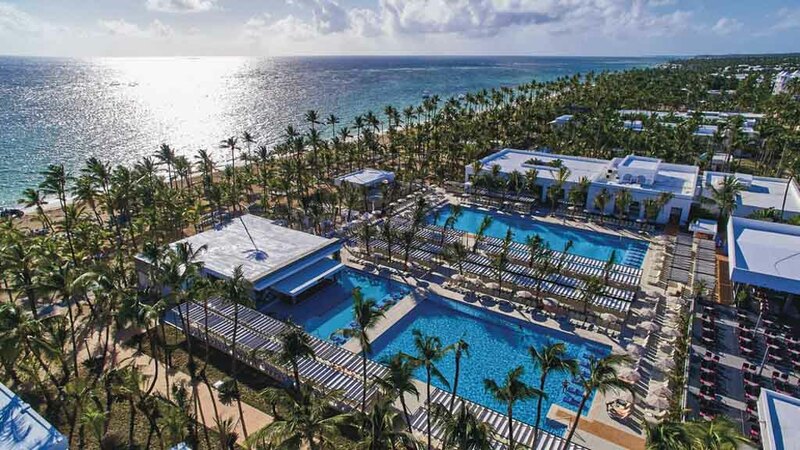 Bringing everyone together in a beautiful tropical destination has never been easier with Riu's featured resorts offering excitement, relaxation and amenities that will meet everyone's needs. Plus, at featured resorts groups travelling as a group of 10 or more can benefit from a number of special perks and discounts! 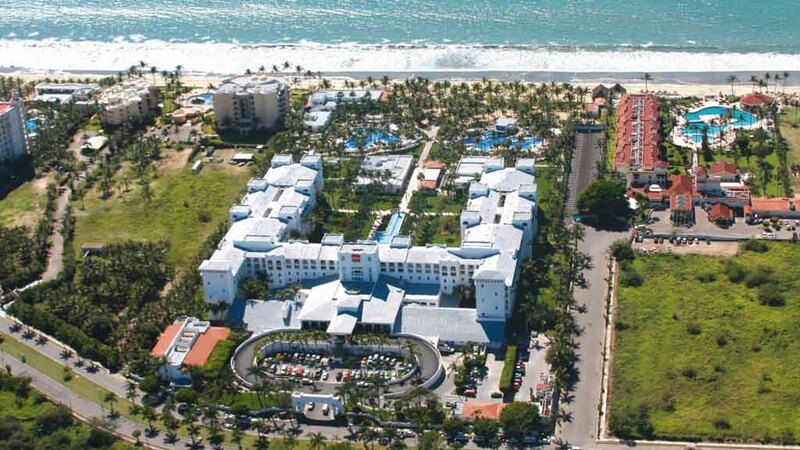 Overlooking the Pacific Ocean in Riviera Nayarit, the Riu Jalisco is a leading resort situated in a peaceful palm grove near Nuevo Vallarta. 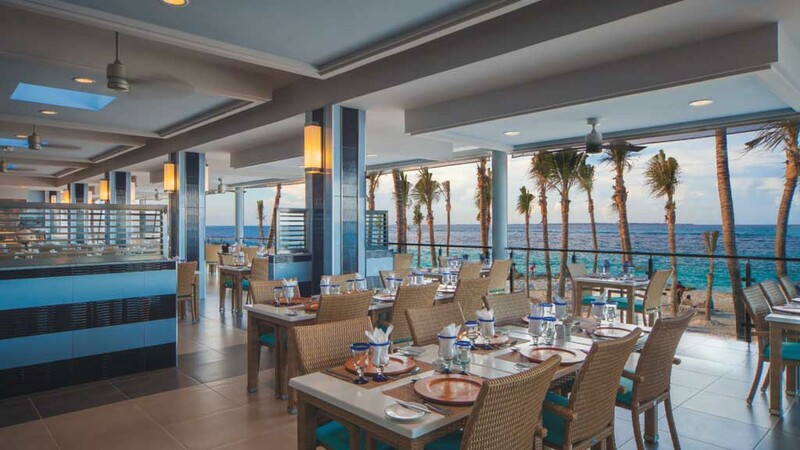 The hotel is situated on the beautiful white sands of the Playa de Flamingos where free sun loungers on a private beach area are exclusively for guests’ use. 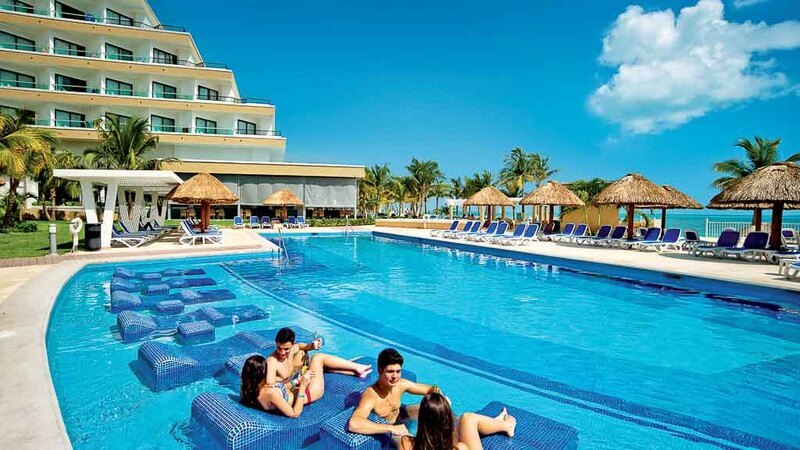 Situated along a white sandy beach in the beautiful Corazon resort area, the Riu Cancun offers impeccable getaways in a recently renovated property with modern amenities. Take in stunning tropical views while swimming in the infinity pool or relax on a poolside sun lounger under the comfort of a parasol with your favourite cocktail in-hand. 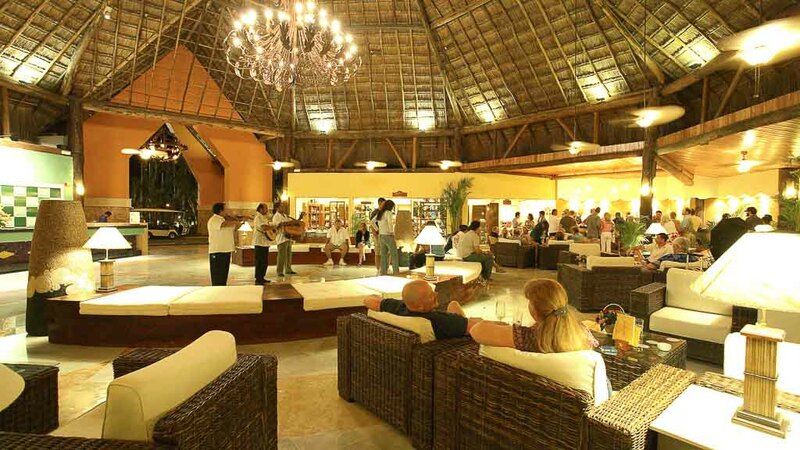 Learn moreCheck out the resort! 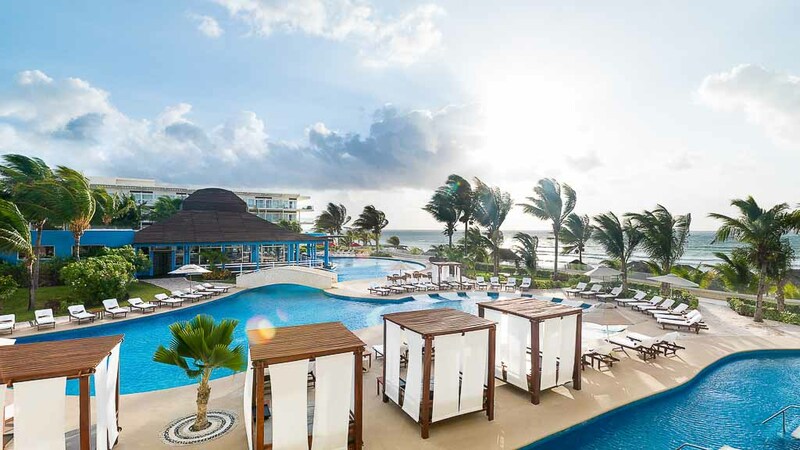 With a pristine private beach area featuring parasols, sun loungers and towels free for guests, the Riu Caribe offers perfect getaways in tropical Cancun. Ideal for guests of all ages, younger travellers can keep entertained at the children’s pool, playground and at the RiuLand kids’ club where daily entertainment programming is led by engaging resort staff.